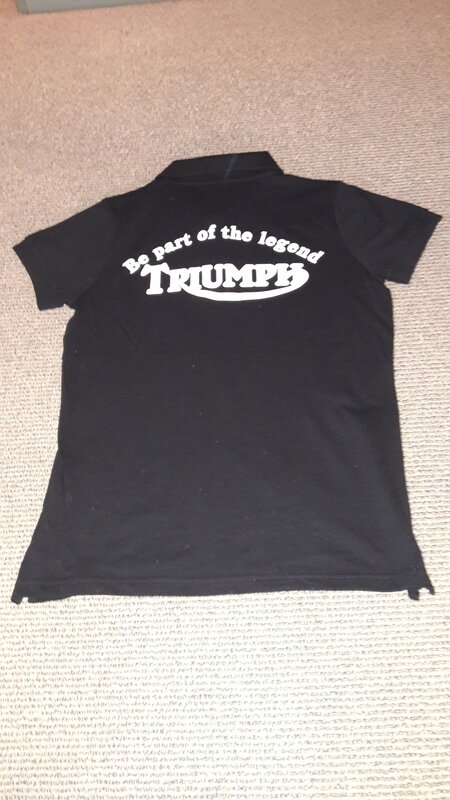 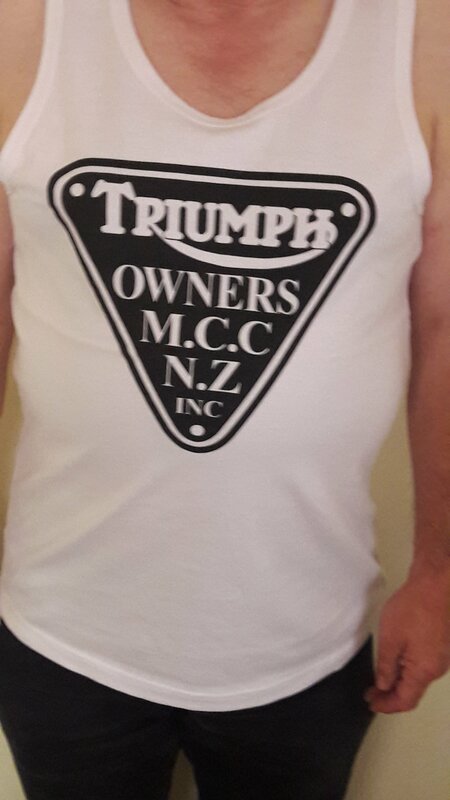 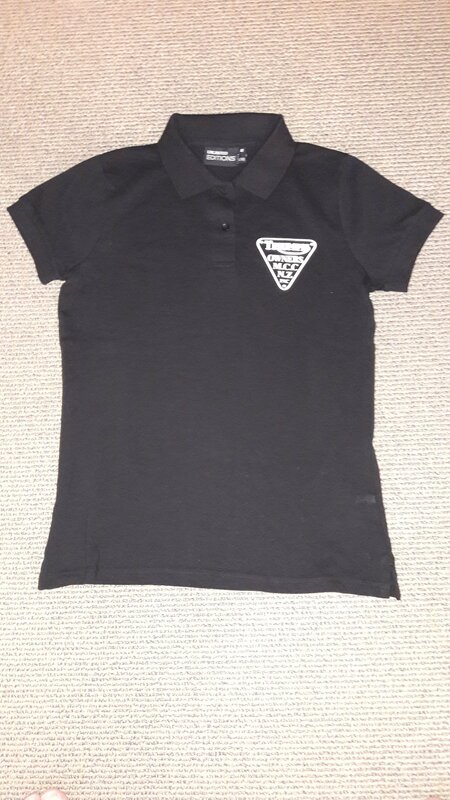 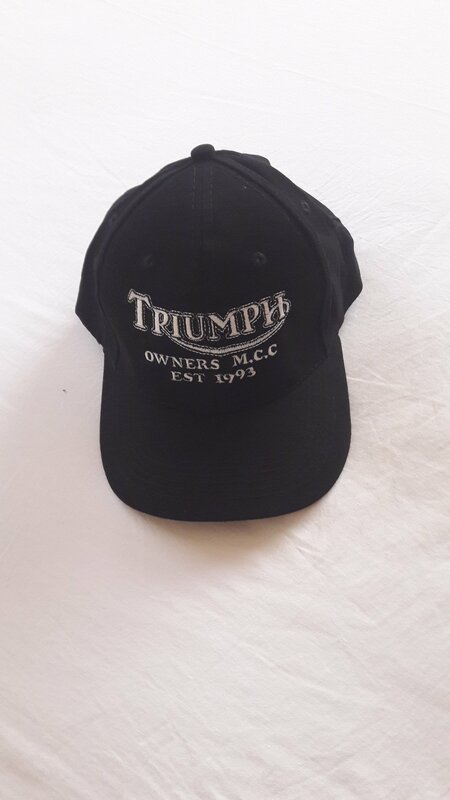 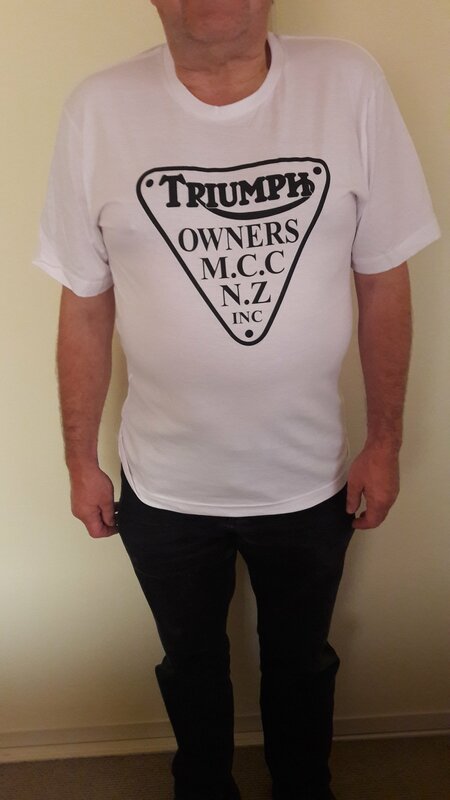 Regalia | Triumph Owners Motor Cycle Club NZ Inc.
TOMCC Regalia is available to purchase. 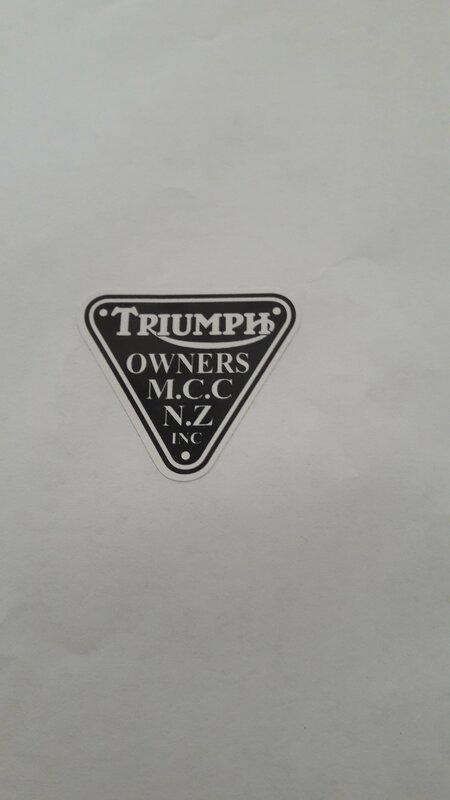 Please refer to the tomcc nz inc regalia order form for the placing of orders. 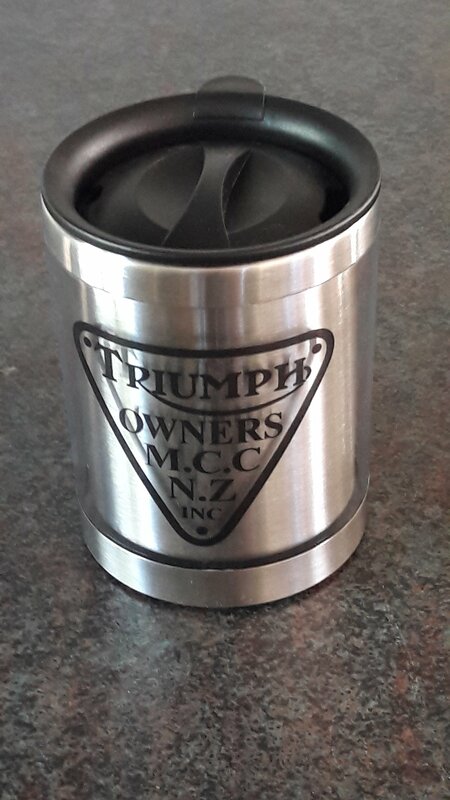 We now are able to pay for Regalia using internet banking. 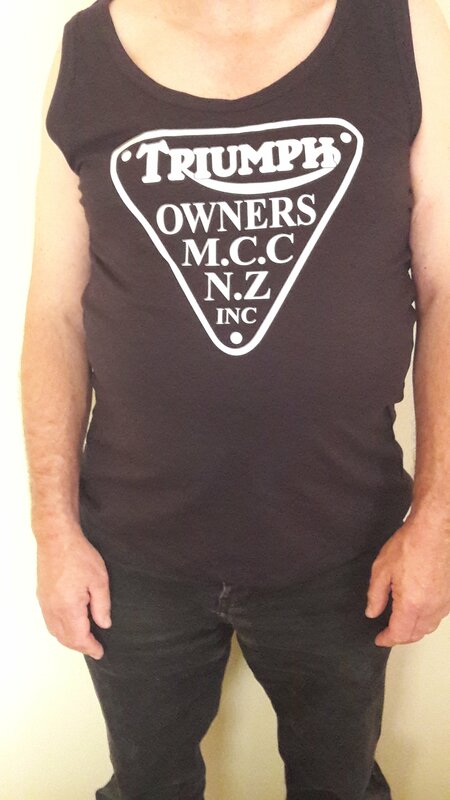 The account is a BNZ account, Number is: 020404 0204958 000. 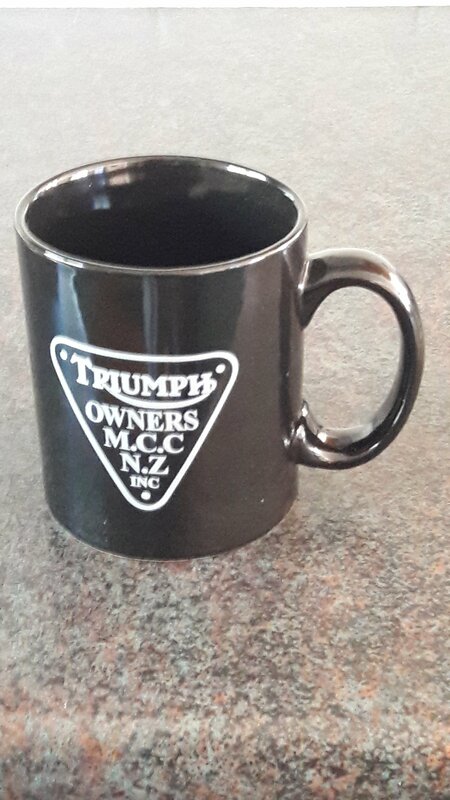 Make sure to put your name and membership number in the reference. 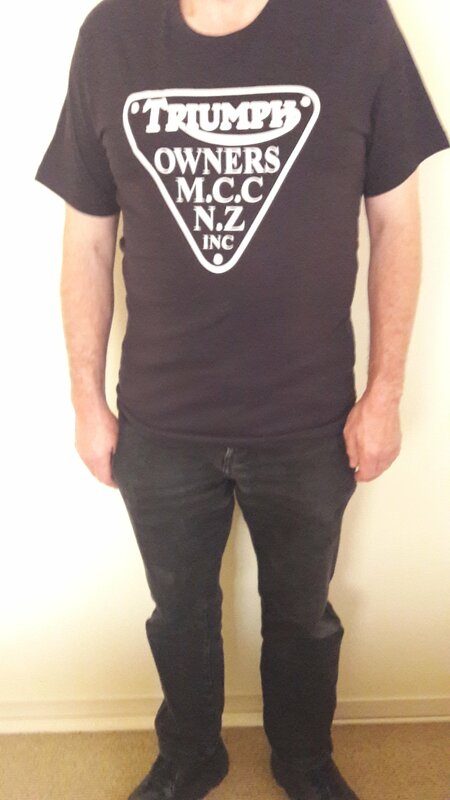 The form will be amended as time allows.